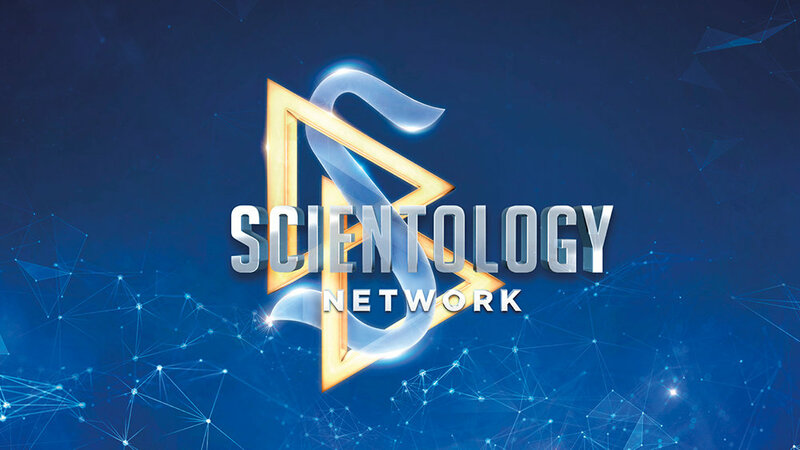 Scientology Network’s VOICES FOR HUMANITY, the weekly series presenting heroic change-makers from a variety of faiths, cultures and nations, working to uplift their communities, announces a new episode featuring the work of anti-drug activist, Vasu Yajnik-Setia, premiering November 14, 2018. India is a land of tradition and many gods. One of the most well-known Hindu gods is Shiva: god of creation, god of destruction and god who sanctified cannabis. Marijuana and other drugs are openly offered and taken at many spiritual festivals. With the number of drug addicts in India nearing 70 million, Vasu Yajnik-Setia spearheads a movement to combat the country-wide culture of drug use. Vasu Yajnik-Setia knows firsthand about addiction, having lost her father to alcohol and drugs. Upon learning how many of her son’s friends were already experimenting and using, Vasu began hosting Truth About Drugs information lectures for teens in her home. The lectures quickly led to requests for more, with other parents volunteering and partnerships forming with police departments and schools in 29 cities across 19 Indian states and growing. Today Vasu Yajnik-Setia is Executive Director of the Foundation for a Drug-Free World in India.